Salesforce credentials grow your resume and highlight your skills. Prove your hands-on experience with Salesforce and get a competitive edge that leads to new opportunities. No matter your role, Salesforce has a path just for you. What Is a Salesforce Marketer? As a Salesforce Marketer you’ll create targeted marketing campaigns to connect with customers and deliver effective 1:1 customer journeys. 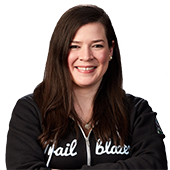 Learn more about being a Salesforce Marketer. Do you enjoy helping users get the most out of technology? 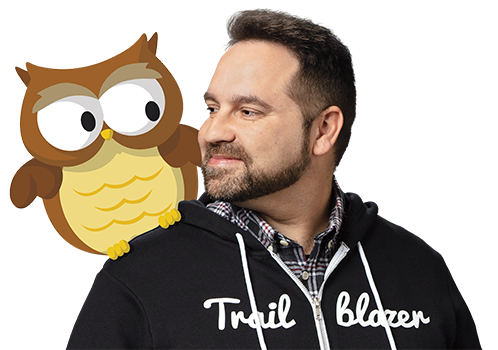 Are your Trailhead and Webassessor accounts linked? Link your accounts in 3 easy steps. Winter '19 Maintenance is due April 19, 2019. Don't let your hard earned credentials expire. Blaze new trails, learn new skills, and win fun prizes. Salesforce certifications highlight an overall mastery of a specific role and are a great way to identify candidates for defined jobs and projects. Verify a credential to confirm skills and experience.